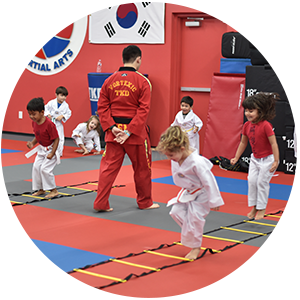 Our Tiny Twisters program is designed to enhance your kids ability to pay attention and follow directions. In the age of sensory overload, this is a skill that will provide your kids with immediate results that will reflect positively on their academic work. 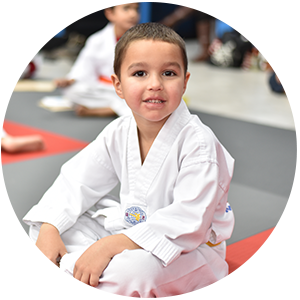 Our Tiny Twisters Program includes a detailed curriculum that focuses on improving preschool-aged children’s basic motor skills and listening skills. These skills will help them enter society with a more confident and enthusiastic outlook. They will become better students at school, better listeners at home, and more ambitious towards the future. Tiny twisters will learn a Theme of The Month with weekly homework opportunities to earn certificates and opportunity to earn rewards along the way. Students will learn how to work with others and follow directions from their instructors. 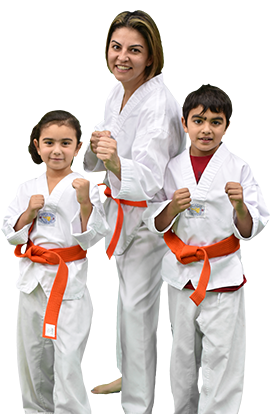 Our instructors are excellent role models who are trained to work with pre-school aged children. 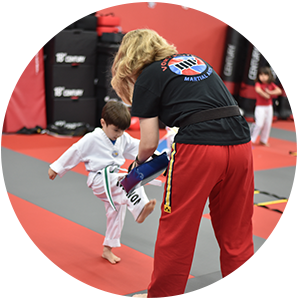 Our program will also prepare your child for our Regular Taekwondo Program. In our Pre-school classes, your child will be exposed to positive social interaction. In our classes, we make learning fun. Our goal is to help your preschooler be the best they can be at everything they put their minds to. 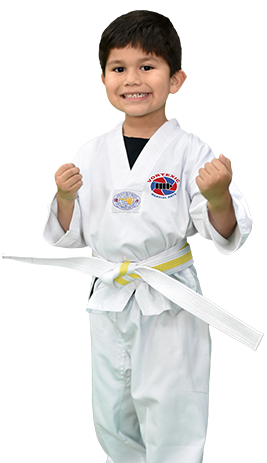 Equip them with the tools to succeed in the real world with our Tiny Twisters program.